How to Get 1000 Followers on Instagram…Instagram is hard work. I used to think that Pinterest was the hardest of the networks. But I figured that one out (and you can check out my Pinterest course, Pinterest Pop, right here!). So now, Instagram takes the lead as the hardest network. After having an account that was stagnant at 500 followers for almost a month, I finally decided to sit down, figure it out, and up my game. And I went from 501 followers to 1000 followers in under a week. I did not use the spammy follow/unfollow technique, and I definitely did not use any of those ultra-spammy “tools” to get followers. So what did I do? You can get the full details in the Instagram Guide right here: Get your guide! I recently started using Planoly to map out my feed ahead of time…and I'm so glad that I did. 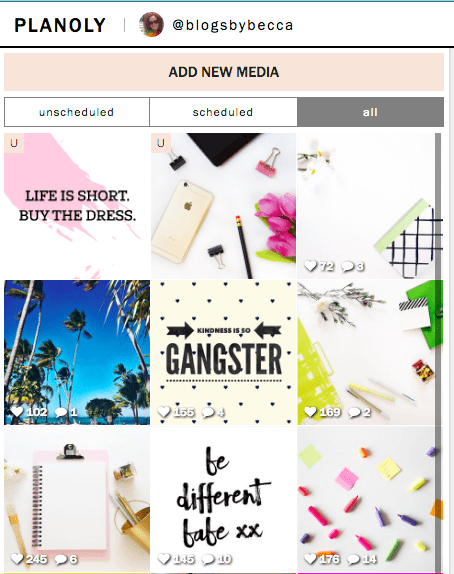 Planoly allows you to put pictures in (without actually posting) so that you can see what your feed will look like. You can then schedule them from there. That grid of 9 is super important. It's what people see when they click on your profile and decide whether to follow you. You want it to be cohesive, on-brand, and pleasing to the eye. Planoly has been great for this. (Note: This section contains affiliate links.). Don't just use the Instagram filters (in fact, don't use them at all). Use one or more good apps to edit and filter your photos. I usually use two or three apps to do different things. I recommend A Color Story (my favorite! ), Afterlight, VSCO, Facetune, and Snapseed. You can completely change your photo with good editing. And I am by no means a photographer. I know almost nothing about it. But if I play around enough, I can get a good look for my photo. When people comment on your photos, make sure to comment back. Instagram loves engagement. And it may get you more followers. Engage on other people's photos. Go down your feed, or look through a certain hashtag, and like and comment on other people's photos. Don't just leave a comment saying “Love it!” Leave something more substantive that shows that it's actually you, not a spambot. This can get you more followers, and again, Instagram loves engagement. Click right here to get your free How to Get 1000 Followers on Instagram Guide! Get your guide! Proper hashtags are 100% key on Instagram. You get up to 30, and I say use all 30 (though I only put a few in my caption and then the rest in the first comment). Avoid huge hashtags with millions of hits. You'll just get buried. I like hashtags with 300,000 or under, give or take. You stand a better chance of getting seen. Use a variety of different tags that describe your photo and your general topic area. Don't go days without posting. Most people say to post 1-3 times per day. I've actually been posting more than that on some days. But don't go crazy with it. You don't need 20 posts a day. It's not Twitter. Don't be afraid to follow people. Follow people in your niche, with good feeds that you actually want to look at. There will be plenty of these people. Don't just follow everyone who comments on a photo. But do look at their profiles and see if they're a good follow. 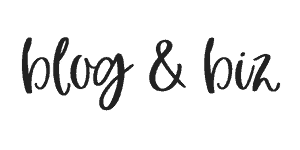 Follow some big brands, and bloggers big and small. Just don't go crazy with the follows. It looks weird if you've got 500 followers and 5000 follows. I try to keep it within 100-ish. I unfollow people whose photos I don't like (regardless of whether they follow me). Put a good profile together. Use a nice profile picture of your face. Describe what you do in your profile. And include a call to action to click on your link. You can change your link to be your latest blog post, or whatever you want. It doesn't always have to be your homepage. Use a tool like Iconosquare to figure out the best times to post. All times are not created equal. That's it. That's what I've been doing. No magic and no spam. Just quality and engagement. Try it out and let me know how it goes! This is such an informative post. I signed up for a free trial of Iconosquare last week, but I was wanting something a little more visiual as well. Thanks for introducing me to Planoly. It was exactly what I was looking for. Glad you liked the post! Planoly is great. It’s really helpful to be able to plan out your posts visually! I’ve been considering getting started with Instagram. I’ve never heard of Planoly, but it looks pretty cool. Thanks for sharing your tips on how to get Instagram followers. I guess I’ve been putting it off because I wasn’t sure what to do to get started. I may have to set some time aside so I can check it out and get started. Thanks, Susan! I definitely recommend it. It can be frustrating sometimes, but overall I think it’s a really fun platform (it’s my #2 favorite, behind Pinterest). Let me know if you ever have any questions! Dang I needed this. I have been stuck at the same 320 followers for weeks now and I know there are way more poeple out there. I’m recently on 550 followers and I hope this will help me!!! You can follow me if you want..
Great article. 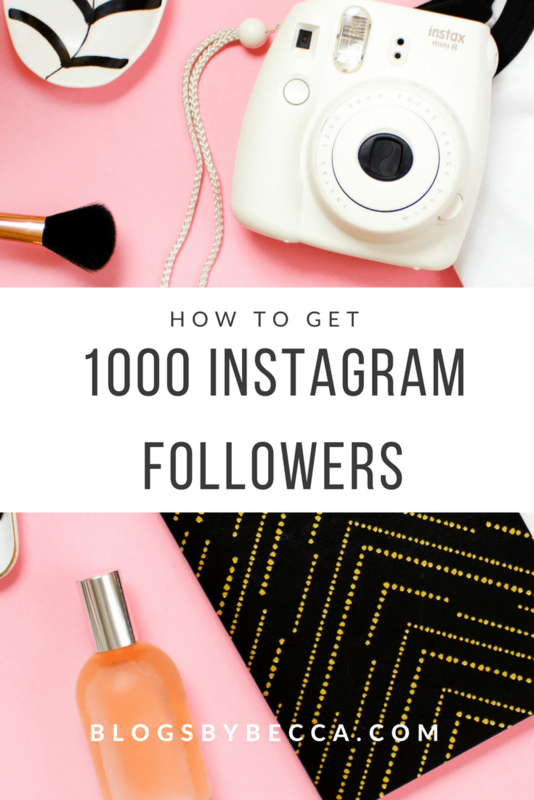 We followed these steps to get over 1,000 followers on our Instagram. Id like to try this, i get notifications daily on people who follow me, yet my count always stays the same? i dobt understand it..